IRS offers a wide range of Law firm services. We offer debt recovery solutions for legal firms. 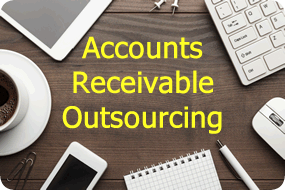 Law firms rely on IRS to streamline their accounts receivable, collect outstanding accounts and boost their cash flow. Since 1997, law firm accounts receivable departments have relied on our law firm services. With over 20 years of service to the legal industry, we pride ourselves on the ability to wield a complex understanding of collection law. Whether you are looking to list an account for collection or having an investigation performed on any parties involved, you can rely on IRS law firm services. 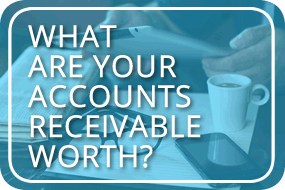 List your account for collection now! With our extensive knowledge in law firm collections our staff is ready to get more of your hard earned billings back into your pocket. Once an account is listed for collection our staff immediately pursues the debt owed to you and your law firm. Where there is no collection there is no charge to you. Some collections may be deemed uncollectable without further enforcement. In these circumstances we would bring further recommendations to your attention before pursuing legal action against the debtor. If legal action is recommended all enforcement procedures will be outlined to you prior to incurring any further costs. Listing of your judgment can be made on a contingency basis. Where there is no collection there is no charge to you or your law firm. Where a collection is successful a commission is charged. We are happy to enforce any judgment on your behalf. We also offer process serving and Bailiff services. Whether the judgment is registered to you and your firm or to a specific client, we are available. Our team is available to either enforce the judgment on your behalf - through the use of our in-house legal council – or we can provide our recommendation to you and the filings can be done from a lawyer in your office. We want your experience to be as simple as possible with our law firm services. If you have been successful in obtaining a Judgment for a client, in either Provincial or Supreme Court, please feel free to use our services to further enforce on your client's judgment. Our team will manage the collection (at no charge to you) and have all enforcement procedures either outlined to the Lawyer on file for further enforcement, or sent to our in-house legal council. A representative will be available at any time to answer questions and steer the direction of the collection on your behalf. No charge will be made to the collection until monies are delivered to you. Legal fees and court costs will be billed to you for pursuit of the collection. However, these funds will be returned to you, free of our commission, from first monies collected. Furthermore making us accountable for any enforcement procedures recommended to your action. Should you wish to enforce your firm's or client's Judgment on your own, not a problem! 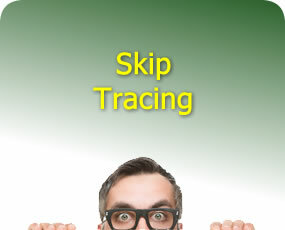 List the account for skip tracing. 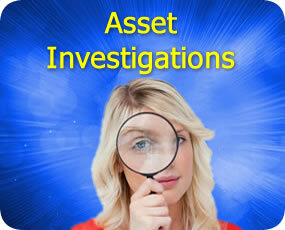 Our seasoned skip tracers are experts in asset investigation. The services above are just a few of our law firm services. Contact an IRS professional who can expand on our other law firm services. We pride ourselves on the repeat business we continue to experience from our law firm clients. Specializing in law firm services has provided us with a wide range of knowledge in collection law. From delicate receivables to complex legal actions, IRS is ready to take any matter from commencement to fruition. Our knowledge is also applied to our skip tracing services, effectively aiding in locating missing or hidden assets, sources of garnishee, and other available enforcement locations. Our team is able to locate any and all pertinent information and report back to your firm with in-depth results. Our skip tracers are integrated with our process servers on the ground. 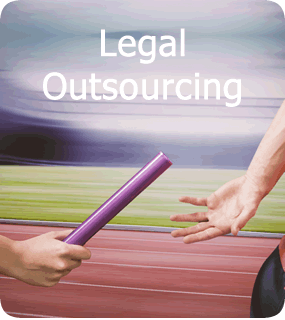 IRS will provide full team service to you and your law firm. 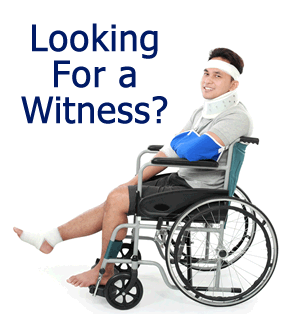 Call us or schedule your free no obligation consultation on our law firm services.